New devices IN STOCK again! We are announcing availability of new AmbiScreen Eye and WiFiLED for reservation. Items will be shipped in october/november 2018. 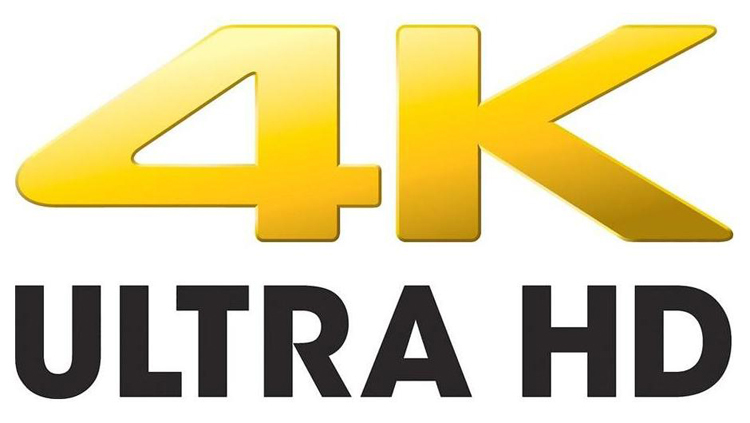 It supports 4K HDR and all new higher resolutions (any resolution even future resolutions). New AmbiScreen Eye is camera based. It is watching screen with you. It can be placed everywhere in the room. we would like to keep you informed about several helpdesk issues from period 26th Dec 2017 to end of February 2018. Before Christmas, 22th Dec 2017 our supplier implemented new helpdesk system for us. It included unified helpdesk system, where we should be able to handle all requests via emails, from website contact form and social accounts from one place. At the end of January 2018 we found out (also several our customers let us know) that some their messages were not responded (emails, messages on social websites, and other contact channels). We started investigation of this issue on 1st February 2018. We found out that some of messages were marked as SPAM (emails) and another messages on social account were not even shown and delivered in the new helpdesk system. So the customers could think we obtained all messages but in fact because of this issue we didn’t. We are very sorry for this situation and appologies for all complications caused. We hoped new system helps us to respond to all of our great fans and customers faster but reality showed us that it wasn’t good step in this field as the new helpdesk system was not implemented the right way. Therefore we missed a lot your messages and were not able to respond you. Frow start of our investigation at 1st February 2018 we newly implemented system until we were able to find out what is wrong. It was complicated to identify issue as many requests from fans and customers came ok, but as we found out later, many did not come ok. At the end of February 2018 we decided to move back to “old-way” of handling all channels manually (emails, social accounts, other channels) and we identified many messages as lost or marked as SPAM. We are contacting one by one manually again the affected users who did not receive response from us. It takes us (we assume) at least 7 – 12 business days to respond all affected user but some of the messages have been lost so if you don’t hear from us within this time period, we kindly ask you to send us your request one more time via email. We expect to solve it completely and finish affected customers till middle of March 2018. We are very sorry for inconvenience caused again and we are extremely glad that we have so great supporters who keep their fingers crossed to us even during hard time as this is. As because of this system issue we decided to make our main support channel emails (direct or via our website) for now until our supplier of helpdesk system will be able to guarantee that this would not happen again. We are very sorry about the whole situation and we will do our best to prevent in for the future. Thank you for your great support for all your supportive words. Big news! 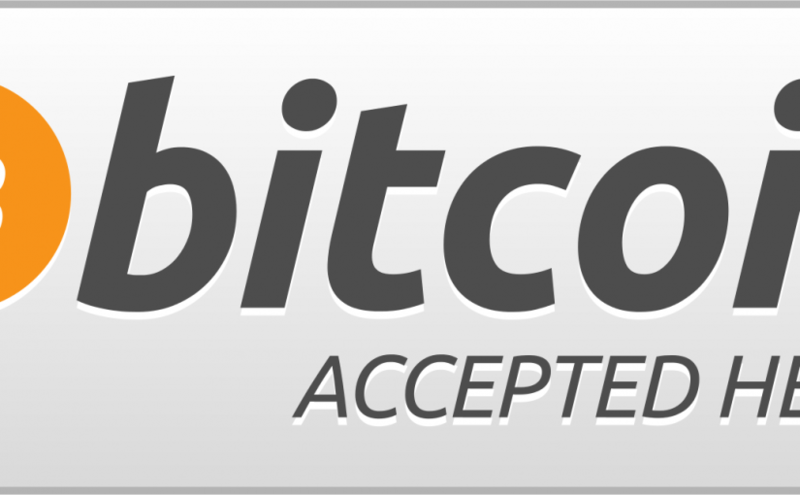 We accept Bitcoin. From now you can pay with Bitcoin. Yay! 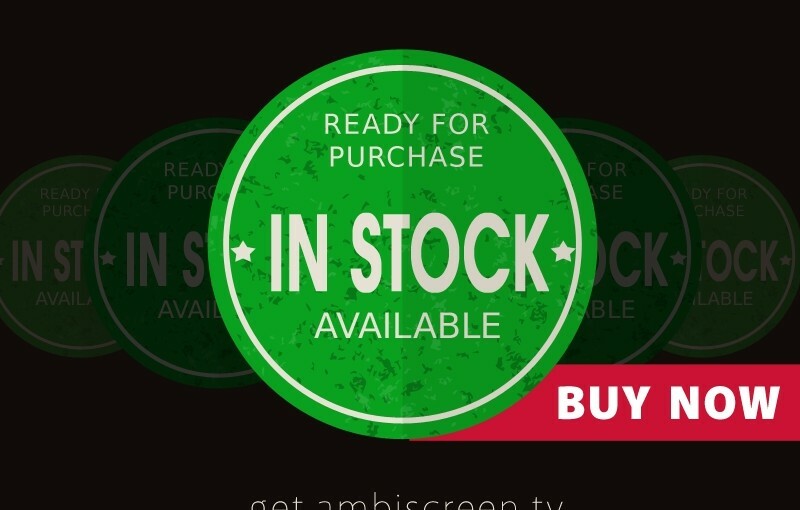 Woo-hoo, AmbiScreen devices are IN STOCK again! Now with CEC support and API. 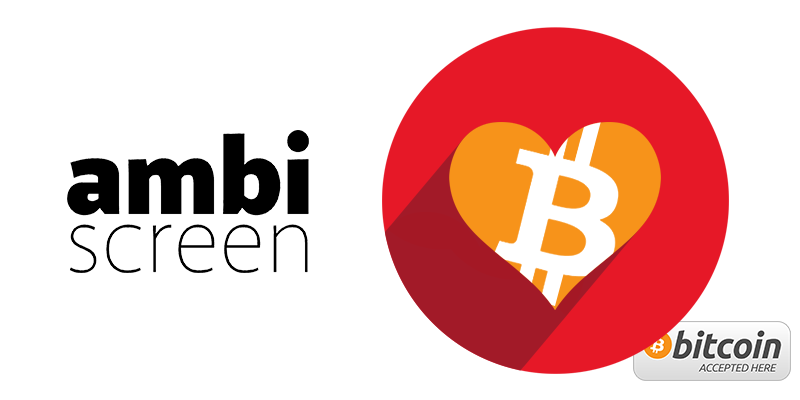 Today we launched wiki page at wiki.ambiscreen.tv. More articles are coming soon. For changes in this version please visit wiki.ambiscreen.tv/changelog/. You can update your device via webapp Settings=>Update. Dear friends, we are glad to let you know that all pre-orders/orders have been successfully delivered. Yay! Enjoy nice holidays, Merry Christmas and very happy new year 2017! 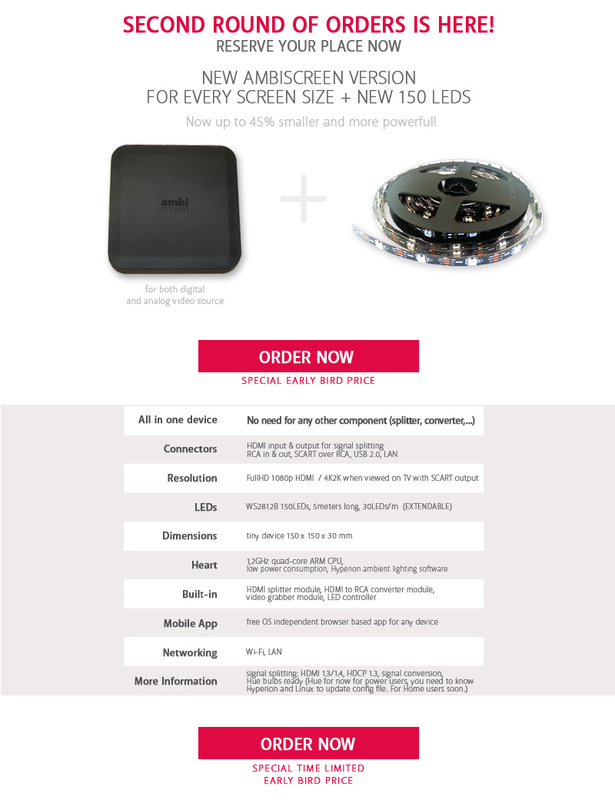 We are working hard on all devices for our supporters to successfully deliver their devices in pre-order stage. Keep fingers crossed to our factory and if everything goes well, you can look forward to your devices soon. We are pleased to announce you great news: Pre-orders have launched! 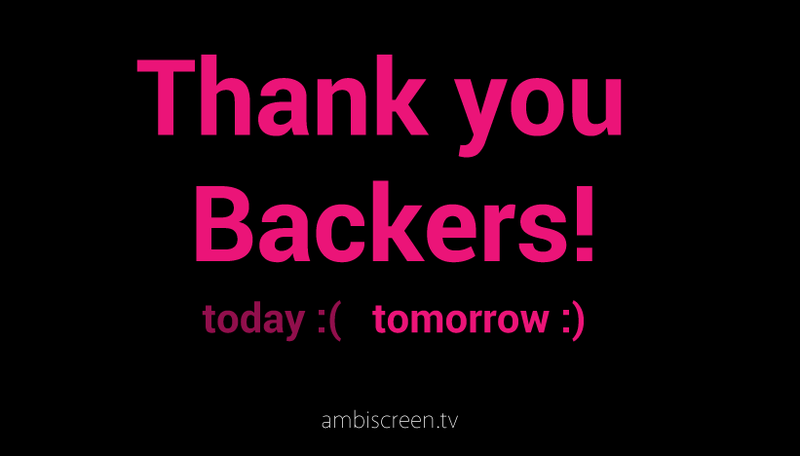 Thank you, the best backers ever! We would like to thank you for all your effort and help you showed us during our campaign. Campaign ended and it slowed us down a bit BUT we continue. We want to tell you, we were in touch with many of you and according to our opinion we have the greatest backers ever, even we didn’t reach the goal! There are so many kind people around the globe who helped us during our campaign. We don’t give up, we’re moving forward and keep our heads up.